A Florida State University researcher and a global team of scientists have published a new study that demonstrates how a widespread lack of personnel and funds are preventing marine protected areas from reaching their full potential. 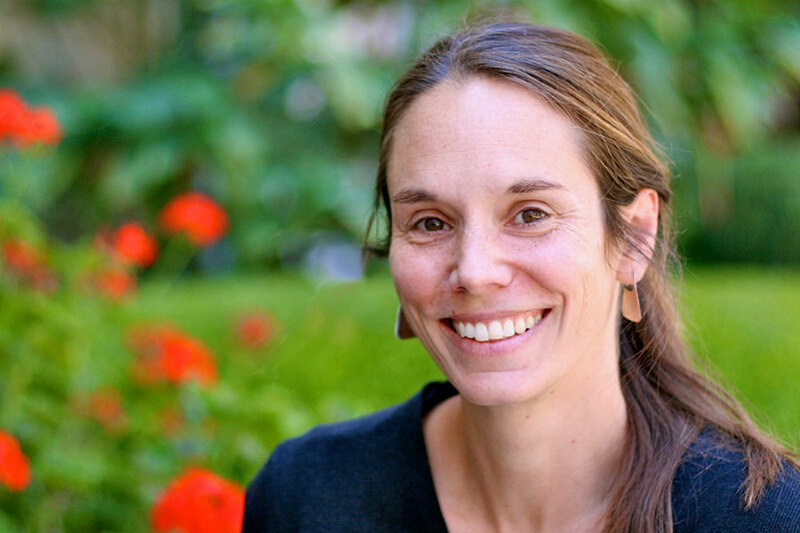 FSU Assistant Professor of Geography Sarah Lester partnered with more than 20 institutions on a multiyear research project that found only 9 percent of marine protected areas (MPAs) report having adequate staff. MPAs — such as marine reserves, sanctuaries, parks and no-take zones — are areas designated to protect marine species and habitats from both global and local threats. The study was led by David Gill, a David H. Smith Research Fellow at Conservation International and George Mason University. Lester is one of the core authors of the study published in the journal Nature on March 22. Lester said the interdisciplinary collaboration and major compilation of diverse data sources allowed the research team to demonstrate that one of the most important factors determining conservation impacts is the staffing capacity of the protected areas. “This is an important advancement as we look to meet global and regional commitments for marine conservation,” Lester said. The research team spent four years compiling and analyzing data on site management and fish populations in 589 MPAs around the world. While fish populations grew in 71 percent of MPAs studied, the level of recovery of fish was strongly linked to the management of the sites. At MPAs with sufficient staffing, increases in fish populations were nearly three times greater than those without adequate personnel. Despite the critical role of local management capacity, however, only 35 percent of MPAs reported acceptable funding levels and only 9 percent reported adequate staff to manage the MPA. Marine protected areas are rapidly expanding in number and total area around the world. In 2011, 193 countries committed themselves to the Convention on Biological Diversity Aichi Targets, including a goal of “effectively and equitably” managing 10 percent of their coastal and marine areas within MPAs and “other effective area-based conservation measures” by 2020. Over the past two years, more than 12 million square kilometers have been added to the portion of the global ocean covered by MPAs. As countries continue to expand their coverage and create new MPAs to achieve national targets, many unanswered questions remain: Are MPAs meeting their social and ecological objectives? Are they being managed “effectively and equitably”? How can we ensure that MPAs deliver the ecological and social benefits they were designed to produce? Led by Gill, the multinational and multidisciplinary research team worked to answer these key questions. The study used rigorous statistical methods to identify changes in fish populations attributable to the MPA and not due to other pre-existing factors, such as preferentially locating MPAs where threats are low. This research was supported by the National Socio-Environmental Synthesis Center (SESYNC) under funding received from the National Science Foundation DBI-1052875, as part of the working group: Solving the Mystery of Marine Protected Area (MPA) Performance: Linking Governance, Conservation, Ecosystem Services and Human Well Being.